Happy St. Patrick’s Day everyone! Chief Joseph Cordeiro received the 2017 Sean Patrick Toomey community award for outstanding leadership in the community and unselfish service to others. 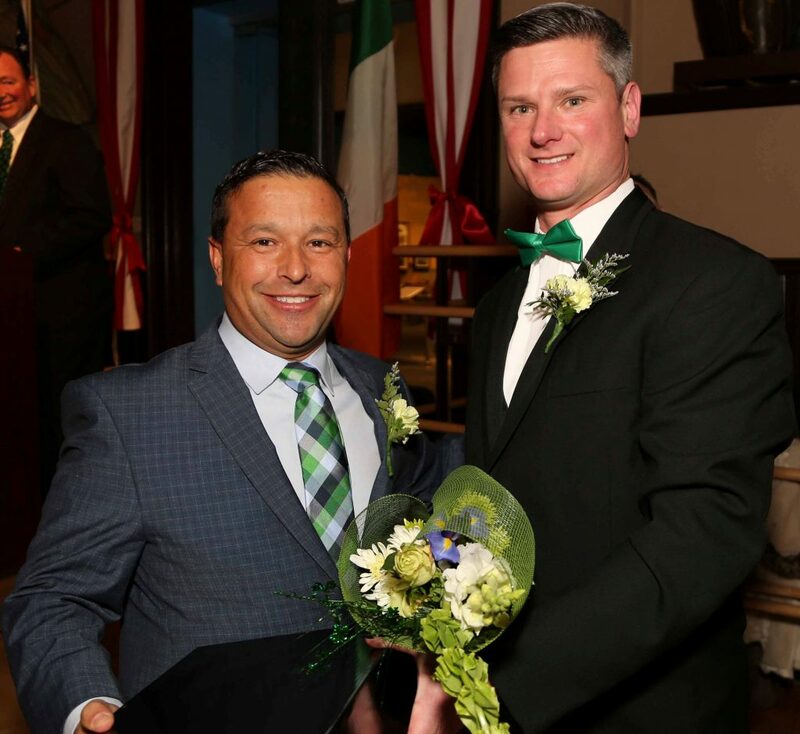 The award was presented by the Friendly Sons of Saint Patrick March 11 at their 76th celebration of the Feast of St. Patrick. The chief is pictured with Brian Kirby, president of the organization.